Are Car Washes Becoming a Risk? 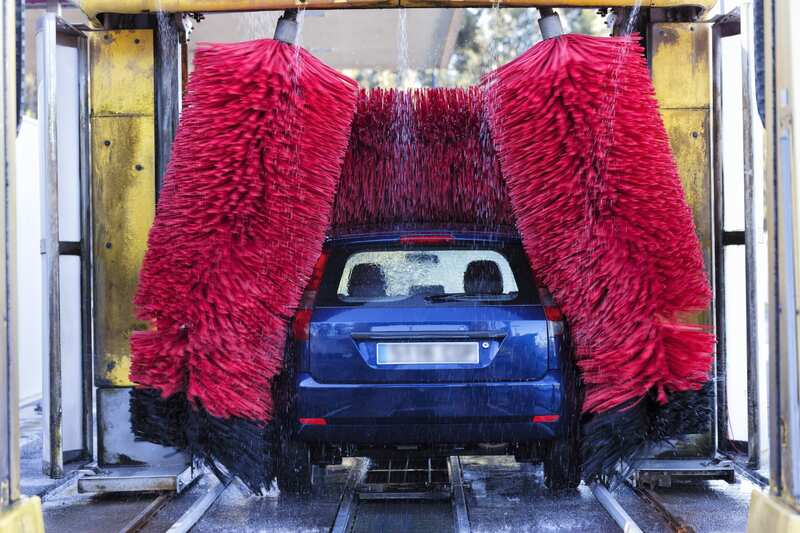 Home > Commercial Liability > Are Car Washes Becoming a Risk? 14 Jan Are Car Washes Becoming a Risk? Car washes get all types. A truck covered in mud could be followed up by a high-end vehicle looking for a premium wash before an event. If your clients’ employees don’t know what to do in all circumstances, you and they could be looking at a hefty claim for damages. If the car washes you cover are starting to become riskier than their last valuation, consider making these changes in the packages you offer them. Demand changes depending on the neighborhood of the car wash. Break down your clients’ common claims or incidents based on geography and type, then consider offering discounts or other incentives for proof of training on how to clean, wax, and detail across the widest range of incidents. The money and time saved by reducing incidents are worth a smaller reduction in revenue. While paying for damage or settling claims takes money away from your company, clients will get frustrated if their problems fall outside your area of coverage. Make sure the policies are tailored to the bulk of their risks. Car washes near high-end neighborhoods, expensive universities with out-of-state students, and other locations with pricey cars need more coverage. Not only will they be more likely to offer a wider range of services, owners of expensive cars are less forgiving of damage. If you want to keep your clients but a few are rapidly outpacing their coverage, let Prime provide the extra insurance they need.